Reheated in the microwave the second night - Yum! 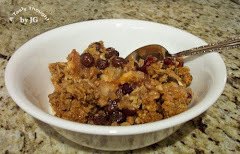 Cranberries add a great zing to foods! The dried cranberries, Craisins, are also very delicious. Maybe I also enjoy them because I live in MA and cranberries are harvested here in autumn. While traveling past cranberry bogs when we were at the Cape two weeks ago I kept thinking about a recipe that I had bookmarked on the Ocean Spray Cranberries, Inc. website. Chicken! Craisins! Yellow Mustard! And Wine! My DH & I enjoy so many dishes where chicken is a main ingredient, so adding the tangy Craisins + spicy Yellow Mustard just sounded wonderful. 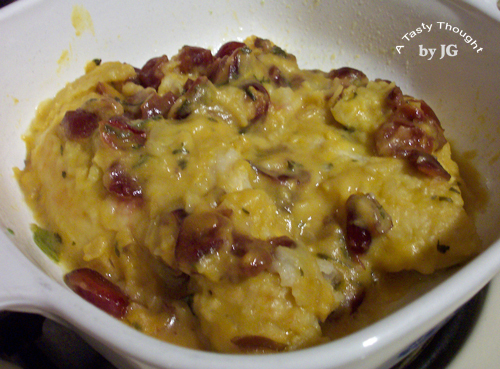 This recipe makes four servings, so we enjoyed it for two evenings. This sure is not a meal that I would put in the "leftover" category. This is one delicious colorful chicken dish bursting with flavor! Place Craisins in small bowl and cover with 1/2 Cup Cold Water. Combine Flour + Pepper in Ziploc bag. Rinse Chicken Tenderloins under cold water and place in Ziploc Bag containing Flour/Pepper. Close bag and coat Chicken. Place 2 Tablespoons Olive Oil in large saute pan, heat over Medium heat. Cook Chicken about 2 minutes on each side, until Chicken is cooked. Place cooked Chicken on a large dish. Remove saute pan from heat. Using about 2 Tablespoons of the measured Chicken Broth, dissolve Cornstarch in small cup. Place remaining Chicken Broth in saute pan. Stir around scraping up browned bits. Add Wine + Yellow Mustard, stir together. Turn on heat. Add Cornstarch mixture and stir. Stir mixture and bring to a boil. Boil 1-2 minutes until sauce thickens. Add drained Craisins and cook 1 minute longer while stirring. Add browned Chicken to sauce and heat until Chicken is hot. 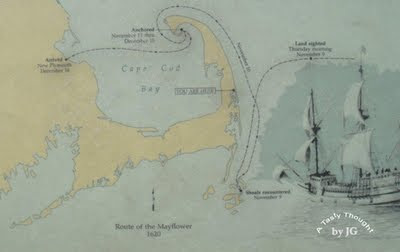 History is fascinating and the state where I live is filled with the early history of our glorious country!﻿ Last week my DH & I spent a few days at one of our fave places - the Cape (Cape Cod). After the torrential downpours on the east coast, the Cape did not offer sunny beach weather, rather overcast skies. That is the perfect time to enjoy a bit of history. Coast Guard Beach in Eastham is beautiful and also filled with history. 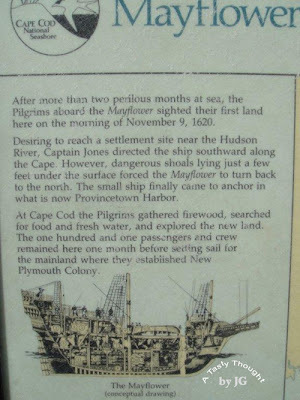 As school children we all learned that in 1620 the Pilgrims sailed on the Mayflower and settled in Plymouth, MA. Quite often we do not realize that their journey was not a direct route to Plymouth. There's also always time to purchase local produce to store for the colder months. 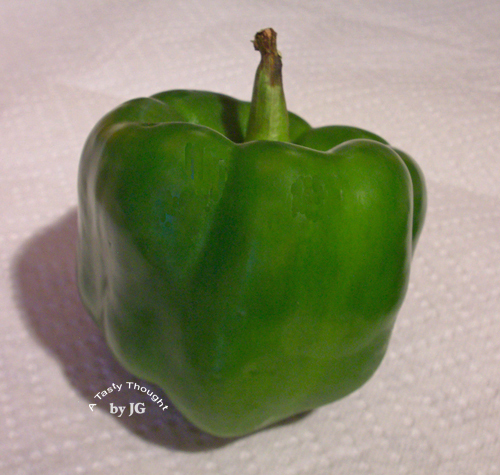 Slices of Green Peppers can be stored so easily. 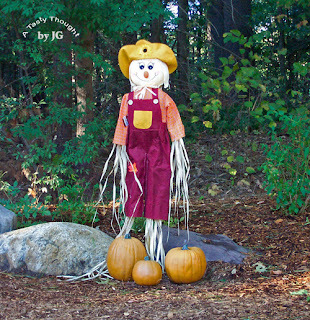 Now in September, the local fresh vegetables are still found at roadside stands or in the grocery stores. It's the perfect time to purchase these fresh firm veggies, prep & freeze them in strips. The process is very simple! First, the Green Peppers are washed in cool water and dried. Then, cut each pepper into strips. Discard seeds and tops. For me, one handful is placed in a plastic sandwich bag. Then, the sandwich bags are closed and placed in a Ziploc Freezer bag, labelled and placed in the freezer. In the colder months whenever a recipe calls for Green Pepper, the frozen strips are at my fingertips. They defrost quickly. 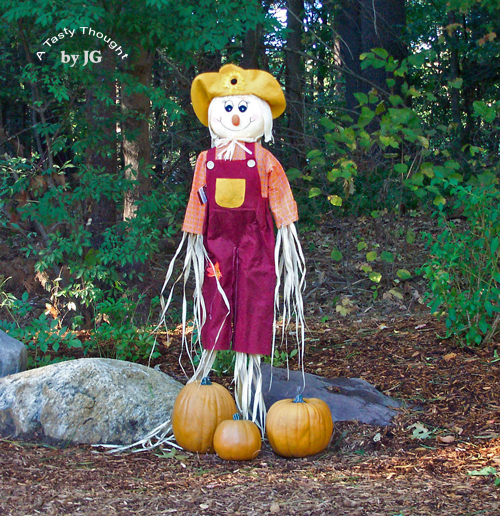 No need to purchase the costly vegetable that is out of season. The 6 Green Peppers that were purchased today are waiting in my fridge. Tomorrow, they will be prepped & packed away to join the other two Ziploc Freezer bags filled with locally grown Green Pepper strips. WooHoo! So often we think back and say, "What a difference a week makes!" This surely has been the case on the east coast of our country this past week! Irene changed a bit while moving up and sure left her mark! Our neighbors to the west and to the north here in MA are dealing with washed out roads and flooding. Our relatives in CT are still without power. The national news is covering the affected states. It's been a most challenging year of weather and one we will not easily forget! Continually our outdoor grill is used. 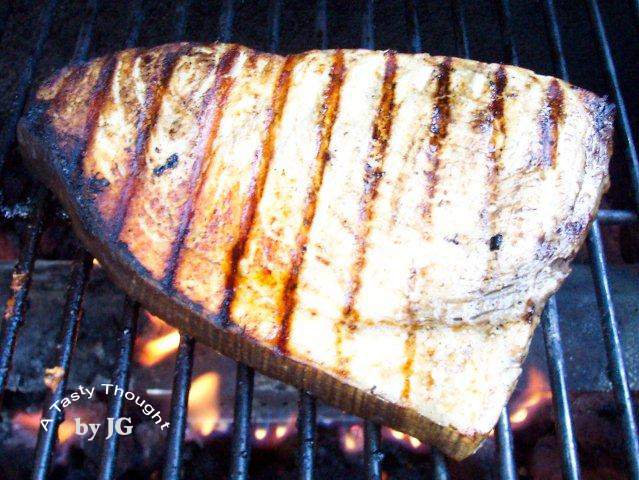 Tonight, Grilled Swordfish made for an easy and delicious dinner! Our local grocery store, Big Y, has a wonderful fresh Seafood Dept. There's a special on fresh Swordfish this week, so it was an obvious choice for dinner. Local Green Beans and a microwaved "Baked Potato" also tasted yummy! This fish hold its own while grilling, so no grilling basket is needed. No fancy sauce (with added calories) accenting the fish is needed, either! Plain, simple and delicious! Paprika - about 2 shakes from the bottle. Grill for 7 minutes and 30 seconds. The fish is turned over one time while grilling. Grill other side for 7 minutes and 30 seconds.